Hard Working but laid back approach to coaching, focussing on the life:training balance and always remember that in most cases sport is only a hobby, it doesn't pay the bills! 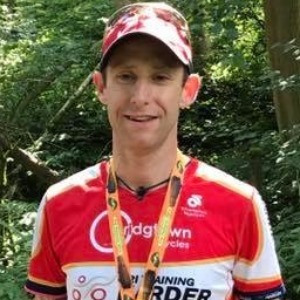 Successfully coached different abilities from novice to advanced athletes to numerous Full Ironman finishes, including taking athletes from mid pack to Kona qualification within 3 years. I focus on Full distance and Half Distance Triathlons as that is where my expertise lies. Ironman (Full and Half) and all iterations of the same distances only. Success. Coach Jason Walkley has been notified of your message.